Because our products and services are closely tied to the land on which we live and work, income is seasonal to be sure; January is our low month, Feb and March are dominated by Primal Woods Pure Michigan Maple Syrup production, and April through December are the season for sawmill services. Soaping can be performed year-round, though historically that was a springtime endeavor, using saved cooking fats/oils and, and ashes from winter heating. In any event, the subscription Box will provide some recurring revenue not tied to any of those seasons. 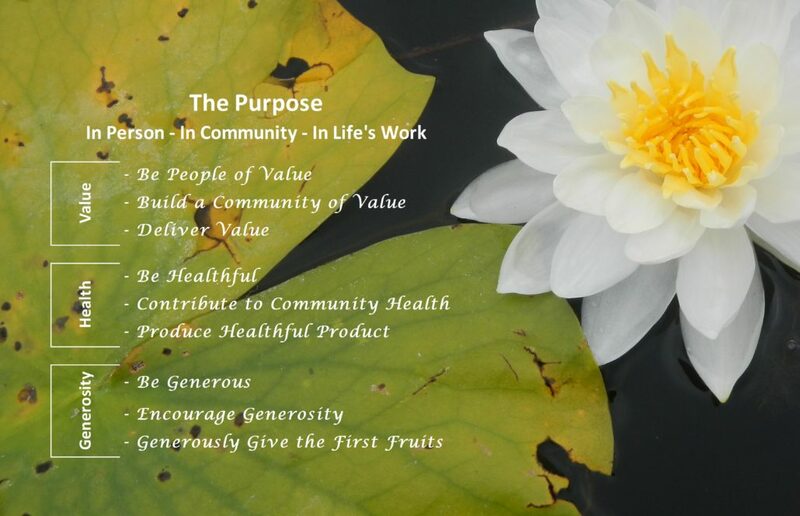 An opportunity for us to build our Community, both directly with Subscribers, and with suppliers and local service providers. An opportunity for us to provide additional Value to you, that is not necessarily, though it will include, products or services of our own making. I’ll start by saying, that Geri has contributed enormously to Primal Woods this year, while in a manner neither of us would have chosen; she has taken a job off-site. For that I am extremely greatful. Many, many businesses fail due to a lack of start-up capital; we will not be among them. While the job is rewarding in its own right, it means that I, and Primal Woods necessarily, get less of her attention. So, I am asking you for help. Again, these are just ideas, the list is incomplete at best; nothing is carved in wood, much less stone at this point. Please give me the benefit of your thoughts, john@primalwoods.com. And let me just say, you have a real opportunity to influence the Box, and everything it takes to “go live” with the subscription Box service. We are committed to the concept of providing the service; everything else is TBD. I said “more on this later,” so here it is. I do a lot of posting, at least it seems like a lot to me, on Instagram, Facebook, YouTube, and the Blog. Instagram and Facebook are both relatively quick and easy to feed, and I do so more often; the Blog and YouTube not so much, they take a lot of time and effort to assemble and publish. At least the way I do them. 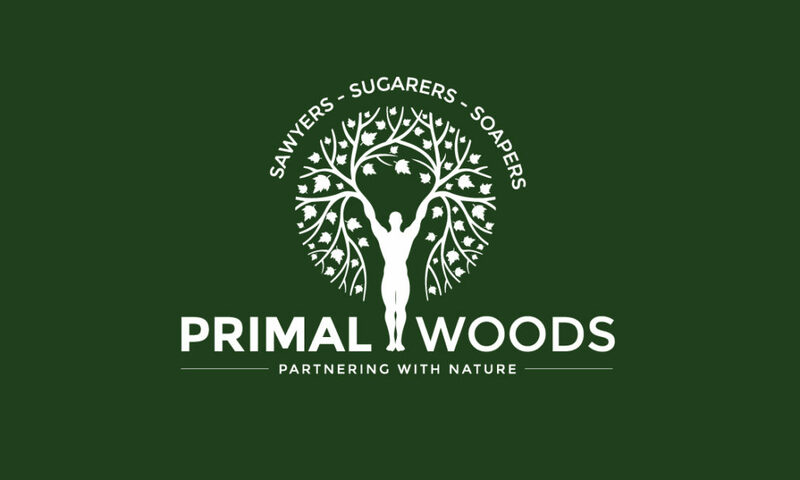 This is time and effort not invested directly in the Primal Woods business, and the business’s ability to support Geri and I, and a larger part of our Community, in the future. So, the short story is, I am going to take at least a portion of the Blog to a subscribers-only format. I am thinking of offering the Blog subscription both as a part of the Box, and separately. As for Facebook and Instagram, no changes are planned, though a separate Subscribers-only Facebook group may be created. Ive been doing a monthly subscrootion from Mightynest that introduced one new environmentally friendly item per month. If you do monthly that would be one way to handle it, I like it based on cool items at affordable price. I get a monthly box of cruelty free beauty samples that are small in size and fun to try. For your product maybe quarterly if full sized. Good ideas Lisa, and thanks for commenting! Quarterly has a couple of benefits, or more. 1) It allows for a more substantial box of content, 2) it should reduce shipping costs, and 3) it is a major undertaking to select the items, negotiate with vendors, and to pack and ship the boxes. Based on conversations I’ve had with others doing boxes. All that said, I think we will start with quarterly, and see what develops. I like the sample size idea. Hi Lisa, thank you for the comment. I will message you on Monday, sounds interesting! Idea!!! I would subscribe to your box! I love the idea of adding postcards/notecards. I would stamp them before putting them in the box. You know mom and I are trying to keep the USPS alive. A stamp on it makes it easy to send! More later and I love you!